Welcome to our new section for 2018. Each spring many birds travel thousands of miles to spend the summer in the United Kingdom where they breed and raise their young before migrating and returning to countries in Africa, Europe, Asia and The Arctic Circle. 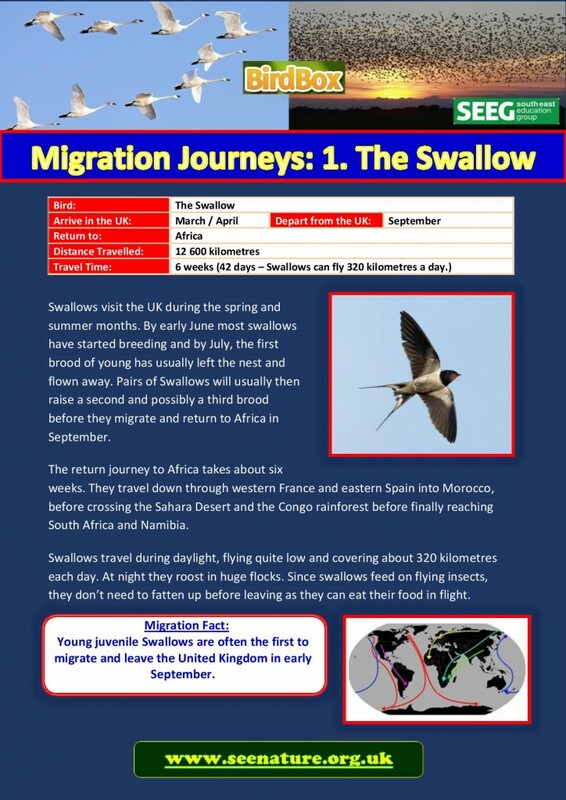 Over the next 6 weeks we will be featuring six birds that migrate to our shores each summer.